School will start before you know it! 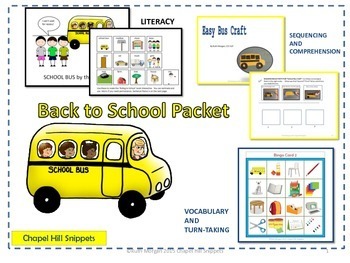 This is a literacy/activity pack to go with a “Back to School” theme. This pack meant for the more linguistically challenged students and is perfect for speech/special ed collaboration. 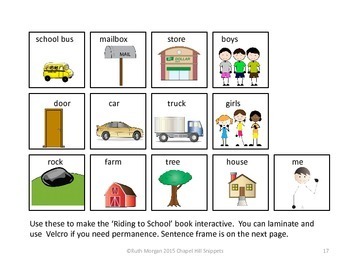 This is nice for integrating literacy and language activities.